AFTER A year of disagreement on the implementation of the fishing close season, Government and fishermen have finally reached an agreement on the implementation of the fishing close season. In 2018, Cabinet had to postpone the ban to this year following agitations from fishermen. Last year’s closed season was supposed to be in place for one month, beginning from August 7 to September 4, 2018. Minister of Fisheries and Aquaculture, Elizabeth Naa Afoley Quaye, told journalists at the Information Ministry on Wednesday, April 11, that the fishermen have agreed to adhered to the closed season law. She says the agreement was reached after extensive consultations, the last of which took place in Tema where the consensus was reached. She stated that in 2018, the fishermen complained that they were not consulted broadly and so the government took it upon itself to consult this year, bringing a lot chiefs to the discussions. According to her, from May 15 to June 15, 2019, inshore and small scale fishermen would be observing the closed season. From August 1, to September 30, she stated that industrial fishermen would observe the closed season. The closed season regulation was introduced in 2002 under the Fisheries Act (Act 625). 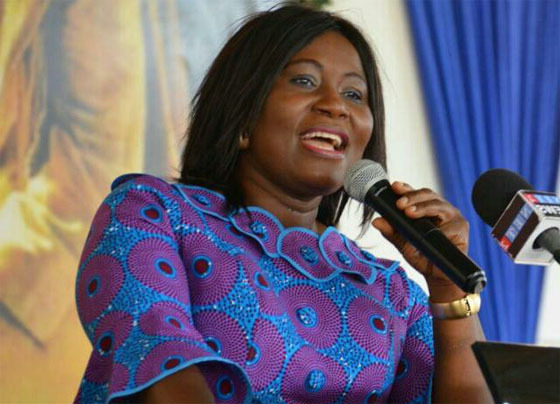 The Minister says her outfit engaged the Ghana Cannon and Fishermen Council.